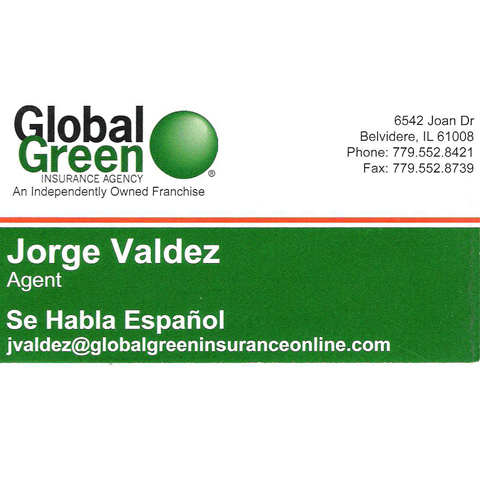 GlobalGreen Insurance Agency - Jorge Valdez, in Belvidere, IL, is the area's leading insurance agency serving Belvidere, Genoa, Marengo, Rockford and surrounding areas. 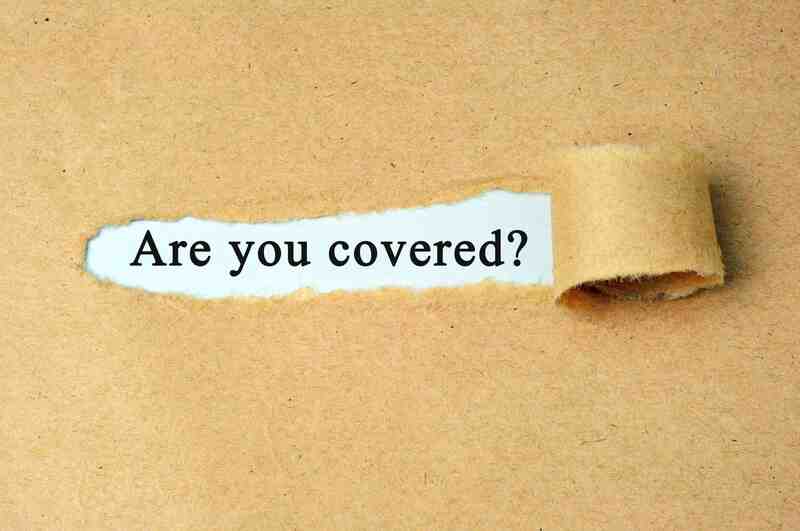 We offer auto insurance, home, business, life and health insurance and more. 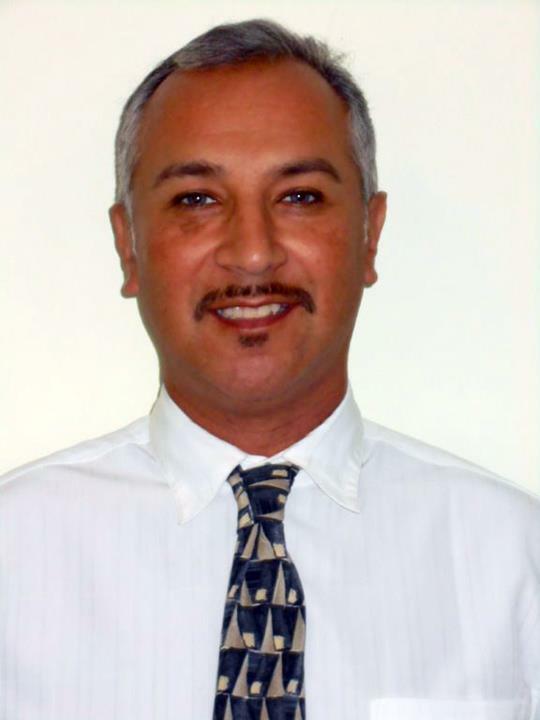 For all your insurance needs, contact GlobalGreen Insurance Agency - Jorge Valdez in Belvidere. Established in 1993. 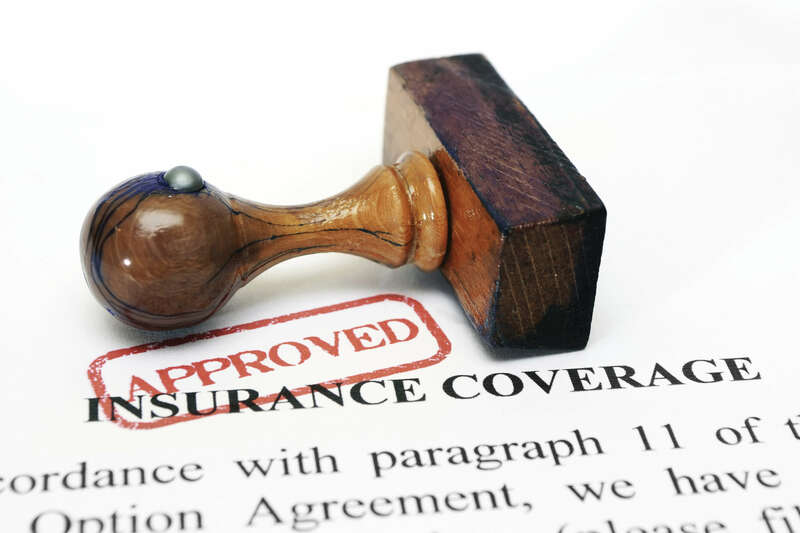 GlobalGreen Insurance Agency - Jorge Valdez is proud to serve our local area which includes Belvidere, Genoa, Marengo, Rockford, Poplar Grove, Machesney Park, Loves Park, Caledonia, and Capron. We specialize in Home, Auto, Business, Life and Health Insurance since 1993.